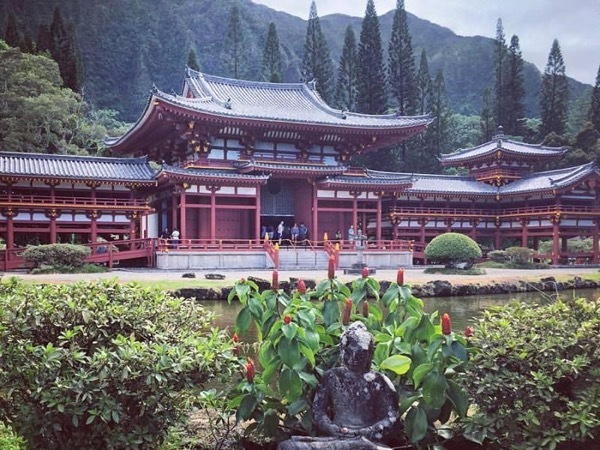 Local Private Tour Guide | Honolulu, United States | Jarmila K.
My name is Jarmi. I have been in Hawaii since 2003. I knew the day I arrived this would be my home for as long as I could stay. 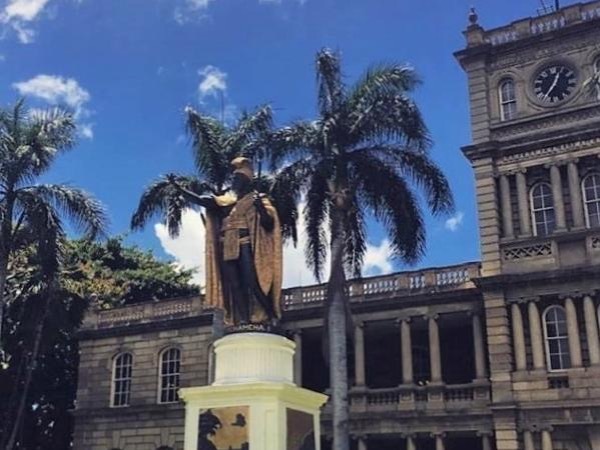 Throughout the years I have been able to learn so much as well as meet Hawaiian families that have taken me in as their own , that cannot be bought. With them I have learned the real side of Hawai'i, learned about ancient farming, cooking in the underground oven "Imu", making poi in workshops, the overthrow of the Kingdom and so much more. Also, these families have opened their door to my guests and that's what sets me apart from the rest of the custom tours available - only with me will you get close to Hawaiian families, hear the language, music, traditions and story telling. My mission is to provide a customized experience to our guests in English or Spanish, sharing the culture, and giving you and your family a unique unforgettable vacation. When you book with me you also give back to the community while on vacation. 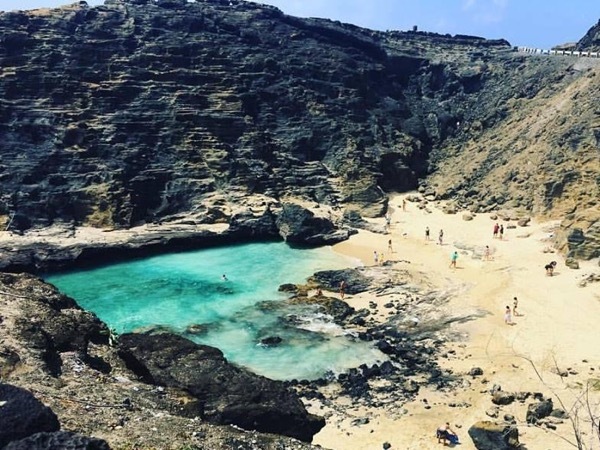 We strive to show you the real Hawai'i, the most untouched and natural landscapes where you can really connect with Nature the Ocean and the Hawaiian People. NOT THE MADE UP STUFF FOR VISITORS. However, we can visit all those places, too, and then compare. My main interest and things to talk about on our trips are healthy lifestyles, cooking, indigenous cultures, photography, history, outdoors, nature, wildlife, sustainability, ecotourism and of course Hawaiian history. I began as a guide in 2013 after exploring, hiking and photographing the island. I fell in love with the Hawaiian culture and became inspired - my mission had begun. To teach and pass on this important message of Aloha and propagate their culture, that's the least I can do. 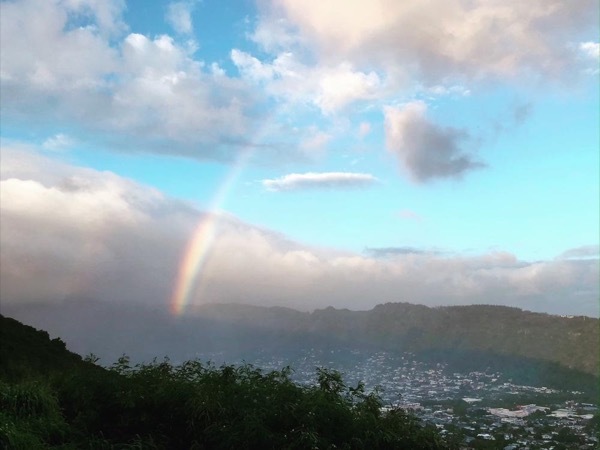 I want to share with our visitors the beauty and breathtaking views of Oahu, mixing it up with the local lifestyle and learning about ancient Hawaiian culture . Jarmi was a great tour guide! Very knowledgeable about the islands, and very flexible with our itinerary. A terrific resource! Family Owned hotel in Chile , I have been working with visitors since I was born. Have permits from the state of Hawaii to drive people safely and insured in all their tours . These permits allow us to park in designated areas and see more.